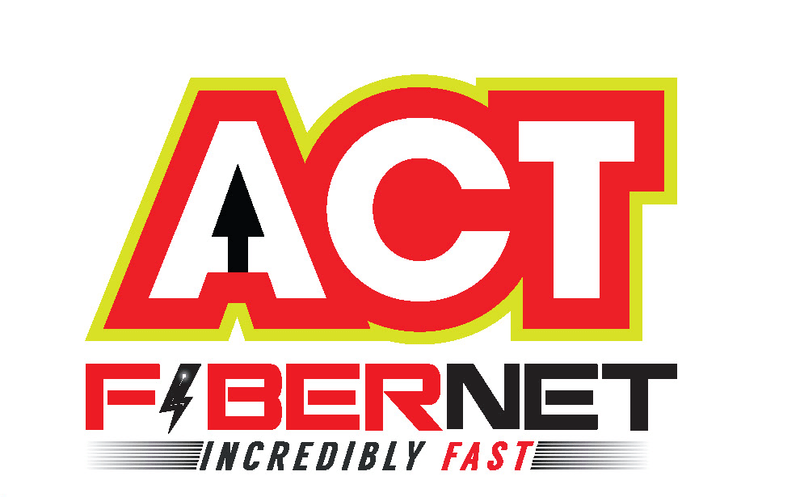 ACT Fibernet, one of the leading Broadband service providers in South India has announced the launch of the 1GBPS gigabit broadband connectivity and the plan for the same is priced at Rs. 5999 per month. The broadband company has been regularly upgrading the broadband lines and been giving some upgrade offers to its customers in some cities, and Hyderabad has been one of the important markets. It is Hyderabad where the 1 Gbps wired broadband service will be made available and later, ACT Fibernet will extend it to 11 other cities in India. By paying Rs. 5999 per month, you will be getting 1Gbps speed and there will be a FUP limit of 1TB. 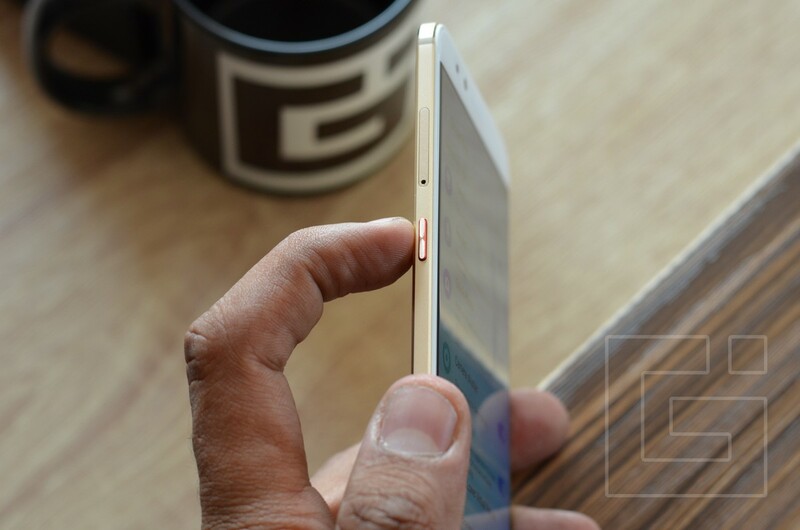 It is called as the ACT GIGA plan and there are installation charges applicable for this, at Rs. 5000 that will be a one-time cost. 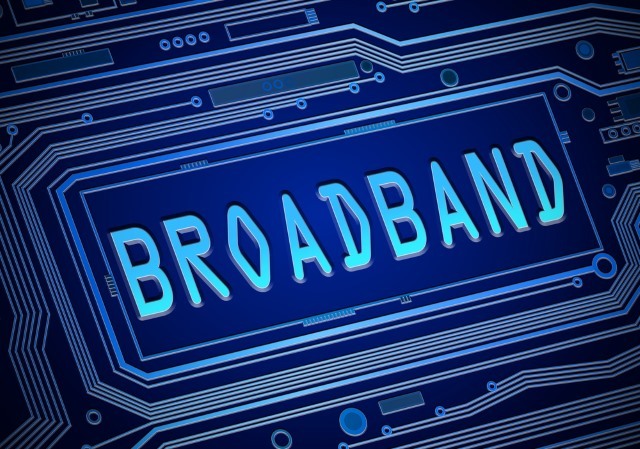 Recently, ACT also announced that the leading broadband service provider in India has reached the top charts where it is ranked third best broadband service provider in India. Once the FUP limit of 1TB is crossed, the speeds will fall down to 10 Mbps until the monthly billing cycle refreshes. We are yet to know whether ACT Fibernet is planning to upgrade the current users who are paying the same amount for 200MBps plan in Hyderabad, which should happen sooner or later. 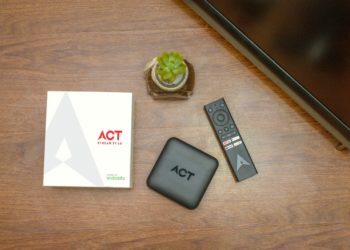 ACT has also been offering corporate plans with speeds from 150 Mbps to 350 Mbps, and the cost for 350 Mbps is Rs. 10999 per month. The speed after the 1TB FUP in this plan was 15 Mbps.